Kanchenjunga, the Himalaya´s second highest summit (8.568 m) as seen from Pelling, Kingdom of Sikkim. 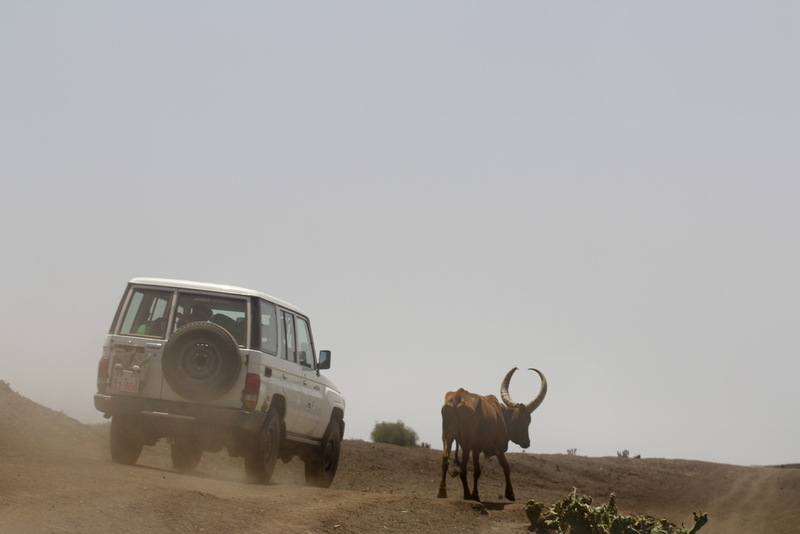 Discover the greening of northern Ethiopia. A green valley in the midst of the Northern Ethiopian highlands. Sipi falls, Mount Elgon, Uganda. The 100 m high Sipi falls on the slopes of Mount Elgon, eastern Uganda. The area is home to the tasty Bugisu Arabica Coffee, grown only in highlands between 1600 and 1900 m.